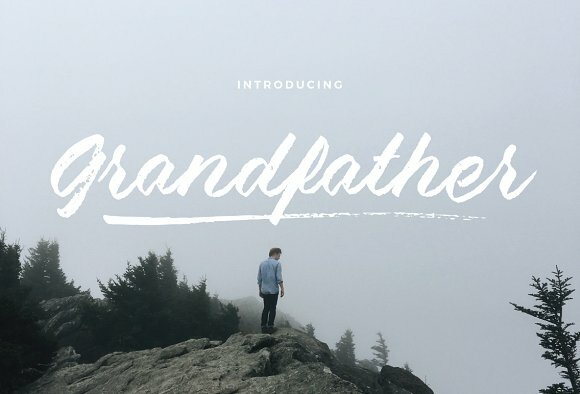 Introducing Forward, a unique handcrafted typeface by Alex Joganic of 1871 Project. It has a distinctly vintage feel and includes 3 styles - Regular, Rough & Rounded, plus italics for each version! Plus, this font also includes a handful of alternate characters to help you customize your type further. 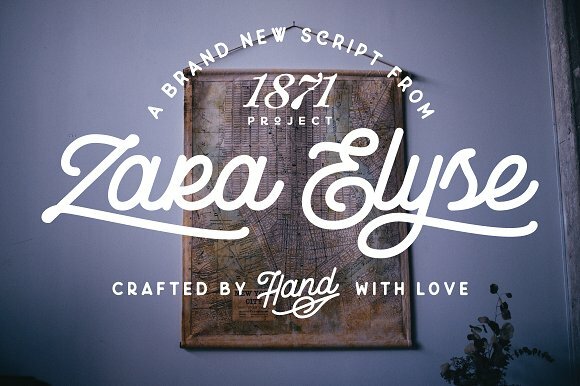 This is a perfect font for creating vintage branding, apparel, labels, badges & lockups. 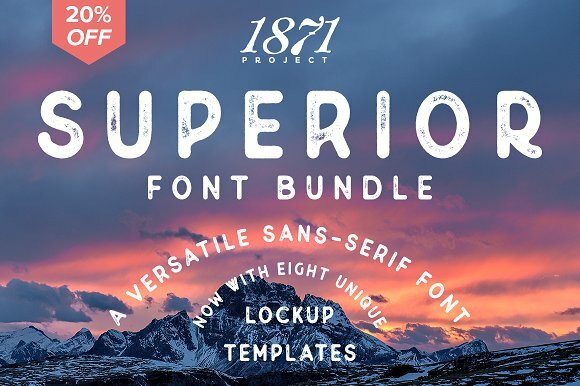 Also used in the displays below are the fonts Crafter & Garment District, both free!